Eagle Drone Solutions - Drone Surveying, Roofer, Surveying based in London, Greater London. EDS was established in 2017 by a team of oil and gas helicopter professionals. Our aviation experience and operational expertise provides customers with the peace of mind that we always perform a fully risk assessed and safe drone flight. Our overriding priority is to always avoid endangering people and property. Our pilots and drones are highly mobile and our drone flights are non invasive, so as not to disturb neighbours or disrupt company workflows while the drone is in flight. We are available throughout London and the Home Counties. 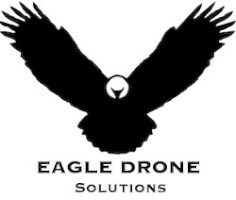 Please check our website www.eagledronesolutions.co.uk for more information.